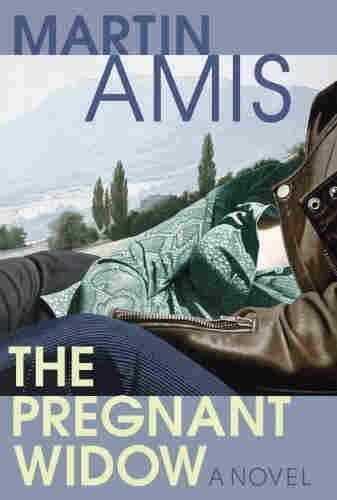 Book Review: The Pregnant Widow; Spoken From The Heart; The Frozen Rabbi; Walk In My Shoes Martin Amis' newest is part Decameron, part Big Chill, as twenty-somethings in an Italian castle navigate the sexual revolution. 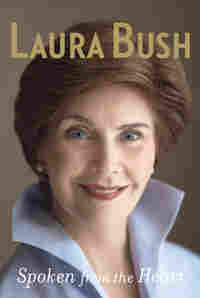 Laura Bush navigates her way from Midland, Texas, to a life in the White House. A miraculously preserved 18th-century rabbi reanimates (oy gevalt!) in Memphis. 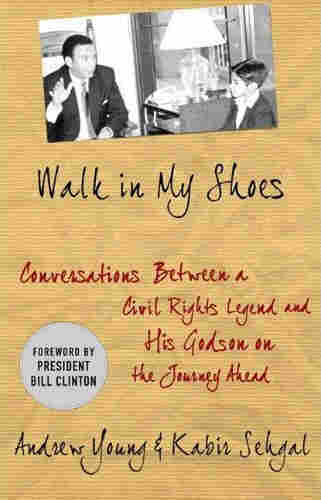 And civil rights legend Andrew Young passes life lessons to his godson. Martin Amis' newest is part Decameron, part Big Chill, as twenty-somethings in an Italian castle navigate the sexual revolution. 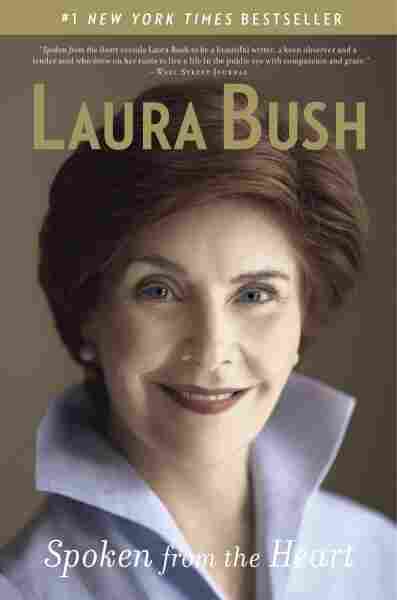 Laura Bush navigates her way from Midland, Texas, to a life in the White House. A miraculously preserved 18th-century rabbi reanimates (oy gevalt!) in Memphis. And civil rights legend Andrew Young passes life lessons to his godson. In 1970, Keith Nearing, the 20-year-old English lit student at the center of Martin Amis' 12th novel, spends the summer in a castle in Campania, Italy, with his on-and-off girlfriend and a group of friends. They talk and lust and couple and recouple as they try to figure out who they are while navigating the turbulent, uncharted waters of the sexual revolution. It's a summer that has lasting effects on all their lives, and which Keith only manages to sort out more than 30 years later. The Pregnant Widow is part Decameron, part Big Chill and combines trenchant commentary on the enormous social changes of the 1970s with a meditation on aging. There was plenty of joking by the end of George Herbert Walker Bush's four years in office that his wife, Barbara, would have done a better job had she been president. That feeling was less pervasive during Bush 43's eight-year term, but Laura Bush probably would have gotten significantly higher approval ratings than her husband had anyone wanted to poll the question in 2008. On TV, the first lady came across as well read, forthright and loyal to her husband and her country. And so she is in her autobiography, Spoken from the Heart. The book takes Laura Welch from her childhood in Midland and El Paso, Texas (where her dad sold auto financing and then built homes that the family serially moved into), through college years and work as a teacher and librarian, a whirlwind romance with "Midland's most eligible bachelor," and finally to life among one of America's most prominent families and her years in the post-9/11 White House. Memphis-born novelist Steve Stern says that growing up, he didn't get exposed much to Jewish tradition. You wouldn't know that reading The Frozen Rabbi. It mimics centuries of Yiddish writing, both in subject and style. In fact, before it became a book, the story was serialized on a daily website, in the same way Jewish-American writers first published their own tales 100 years ago in Yiddish newspapers. 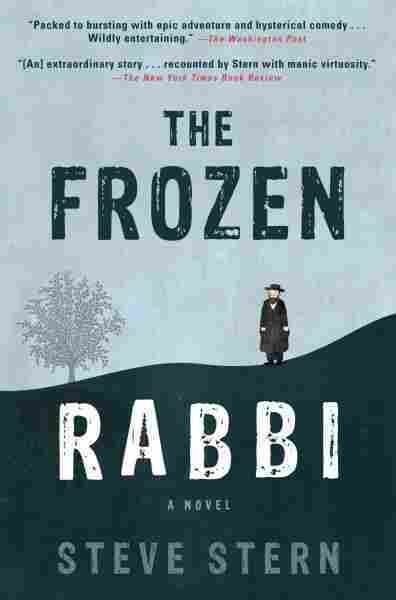 In The Frozen Rabbi, a miraculously preserved 18th century rabbi reanimates in the basement of the 21st century family whose ancestors acted as his protectors for several hundred years. Stern's story pingpongs back and forth in time as the nebbishy teenage son, Bernie Karp, reads the text that accompanied the rabbi. He learns that the old man had plunged into a pond in the old country and was flash-frozen. 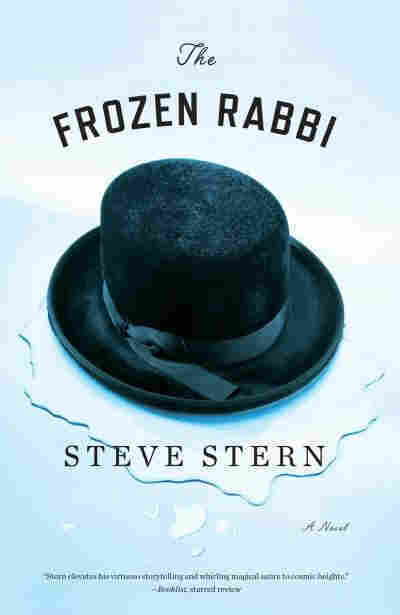 The story splits into Bernie's awakening to love and the world, and the improbable rise of the Rabbi-on-Ice as a born-again Jewish evangelist. Opinionated and at times brash, Andrew Young acted as a sort of conscience of the American civil rights movement, challenging it when it got too heady, always questioning the tactics and mission in order to refine and improve. He did this from within; Young was one of Martin Luther King Jr.'s closest advisers and friends, and King counted on him to take the contrarian view in strategy discussions. In Young's new book, co-written with his godson Kabir Sehgal, he explains to Sehgal that acting behind the scenes is the best way to get things done. "You can accomplish anything you want in life," he says, "as long as you give other people credit." Young's conversations with Sehgal are told in a Tuesdays with Morrie style -- experienced sage passing on guidance to an eager student. They discuss leadership, racism, love, Barack Obama's presidency and more. Reflecting on experiences as a preacher, U.S. congressman, U.S. ambassador to the U.N. and mayor of Atlanta, Young also shares his candid thoughts on why Jimmy Carter belongs alongside America's greatest presidents, how his principles would allow him to forgive al-Qaida terrorists and whether it is really possible to end racial discrimination.